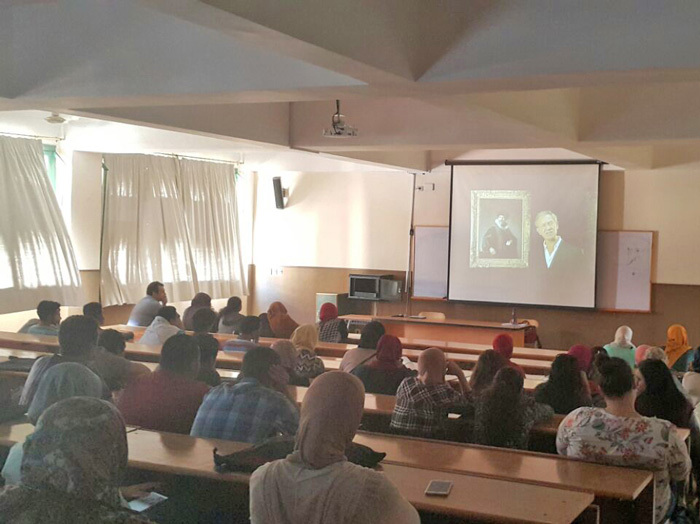 The Faculty of Arts and Design held a seminar on the Dutch painter Rembrandt van Rijn on Tuesday 25/10/2016. 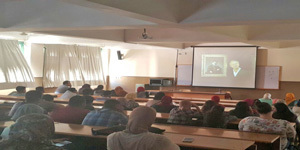 During the seminar, a documentary about his life was displayed. 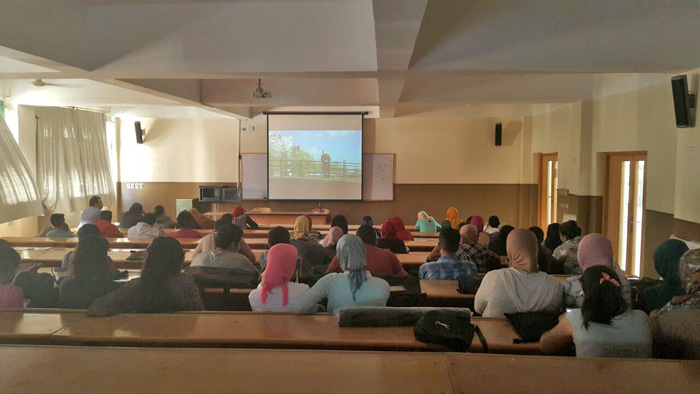 The seminar was delivered by Dr. Waleed Matar, a lecturer in the Faculty of Arts and Design in Alexandria University. The seminar was under the supervision of Dr. Nahla El Deeb, the leader of activities in the Faculty. 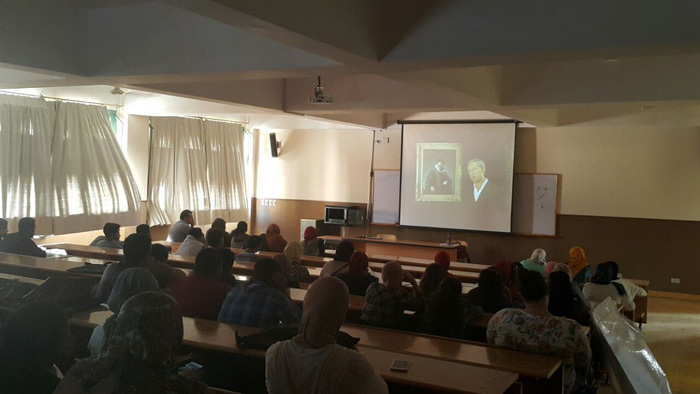 Van Rijn ‘s birth, education, personality and his highly influential works of art were tackled also during the seminar.